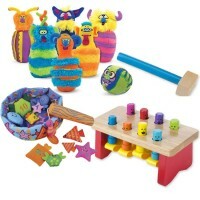 Go fun and smart fishing with these T.S. 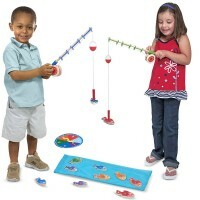 Shure's 2 fishing rods and under-the-sea theme magnetic numbers! 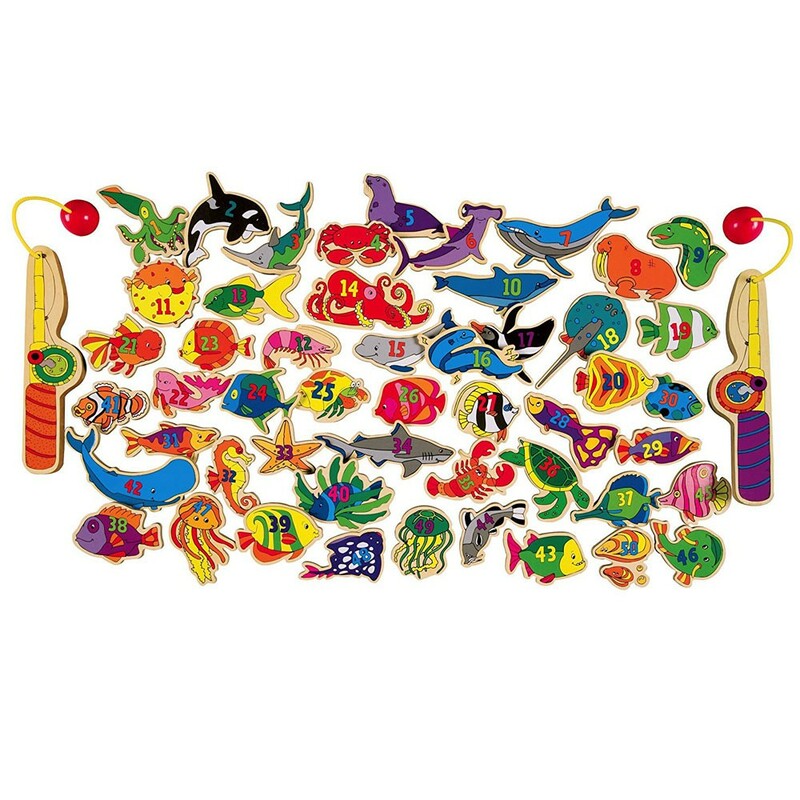 Let's go number fishing! 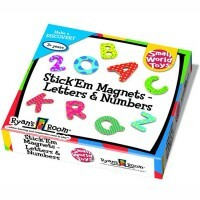 We have the fishing rods and under-the-sea theme magnetic numbers to pick up! 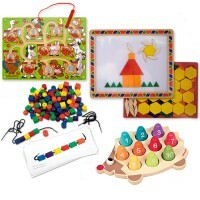 You just count, match, and catch! 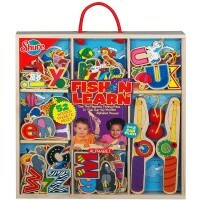 Fish 'n Learn Magnetic Fishing Number 50 pc Wooden Set is a terrific multi skill teaching playset from T.S. 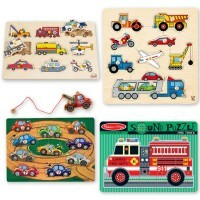 Shure. 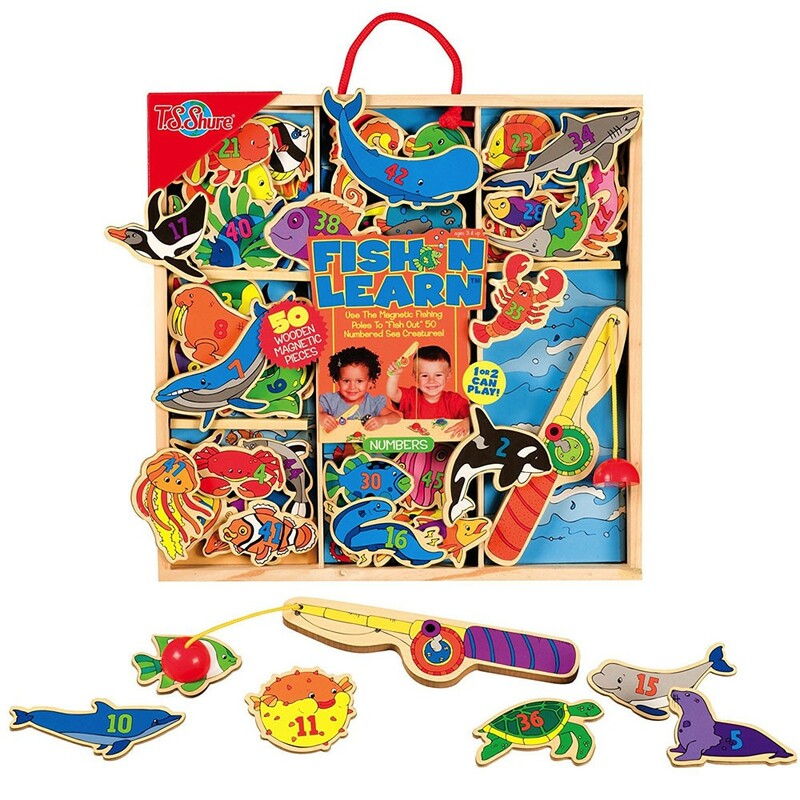 The early math toy comes complete with 2 fishing rod, 50 colorfully illustrated magnets, and solid wood storage case with clear sliding lid. 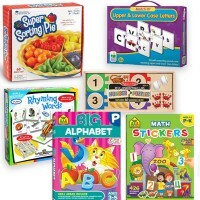 Kids will have play fun as they learn numbers 1-50, counting, manipulative skills, and more. 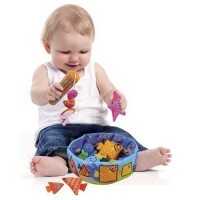 The magnetic fishing poles feature perfectly sized for the little hands wooden handles. 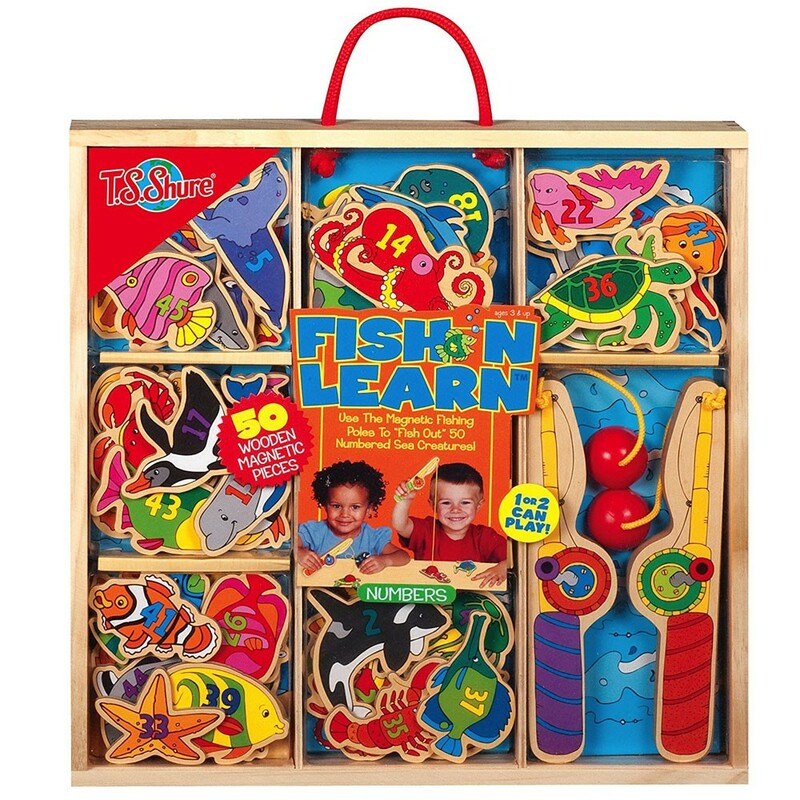 Get the fishing rods and fish out of your pretend pond or ocean the brightly illustrated sea creatures with numbers from 1 to 50. 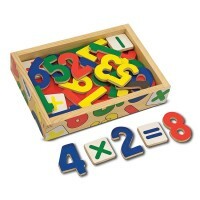 This deluxe number learning set from Educational Toys Planet can be played by 1 or 2 kids at the same time. 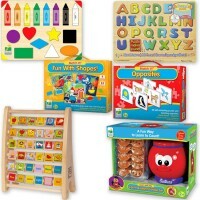 Dimensions of package 1.6" x 14.5" x 14.5"
Write your own review of Fish 'n Learn Magnetic Fishing Number 50 pc Wooden Set.